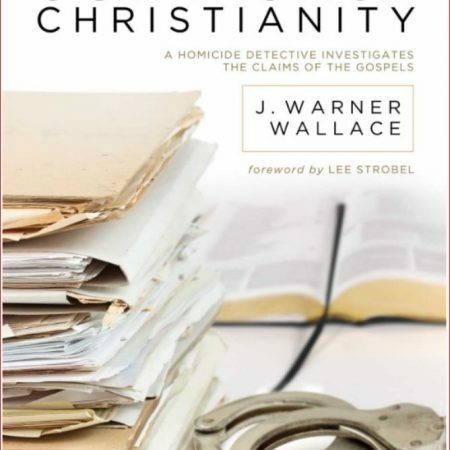 Cold-Case Christianity – A Homicide Detective Investigates the Claims of the Gospels: BUNDLE DEAL including both Children’s and Adults versions of this book. 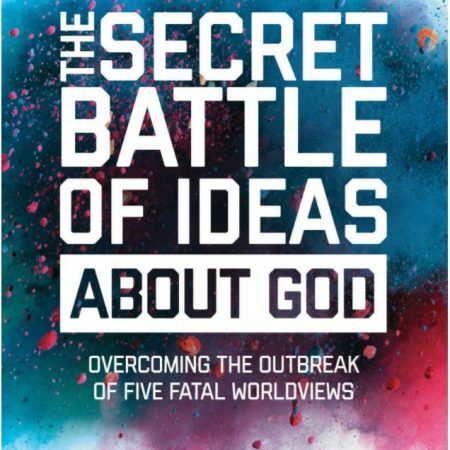 Each follows the same chapter sequence so you can work through the books – discussing and exploring the evidence for Christianity together! 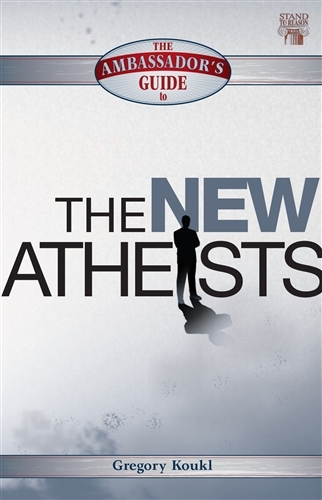 The adult version in this bundle is an easy read also suitable for teens. 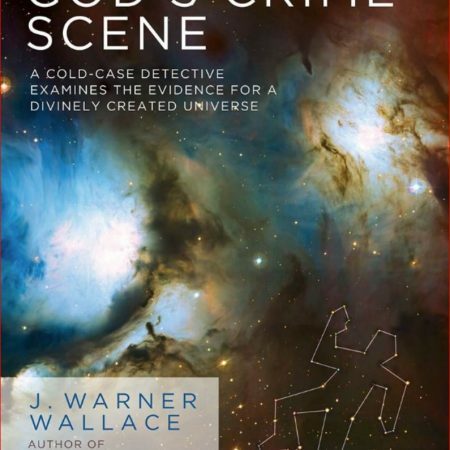 FOR ADULTS & TEENS: With the expertise of a cold-case detective, J. Warner Wallace examines eight critical pieces of evidence in the “crime scene” of the universe to determine if they point to a divine creator. 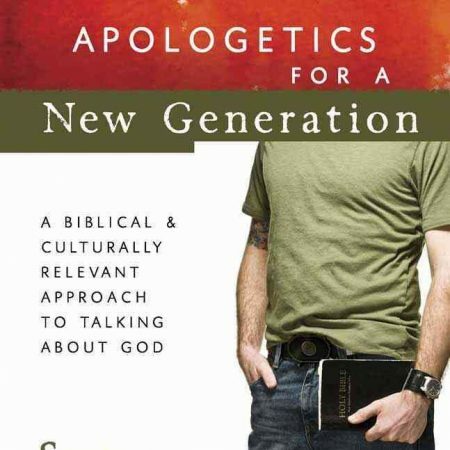 See here for more on this book. 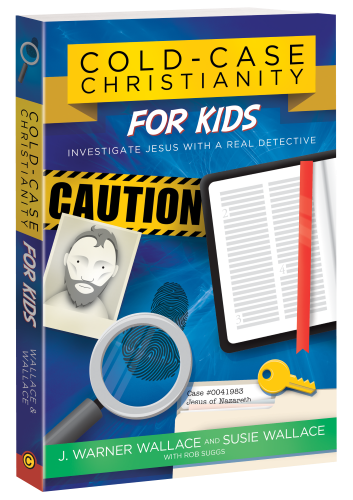 FOR CHILDREN: Kids ages 8 to 12 are shown what skills are needed to solve mysterys, and at the same time looks at evidence in the universe that demonstrates God is the creator. 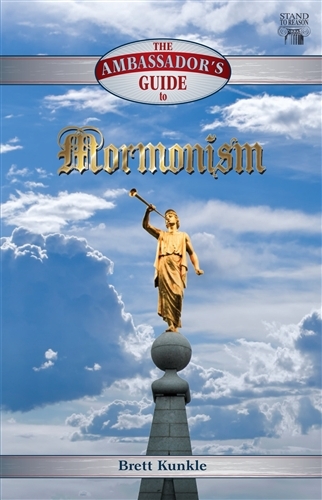 This follows the same chapter sequence as the adult version of the book, so parents and children can discuss the ideas and explore the evidence together, chapter by chapter. See here for more on this book. 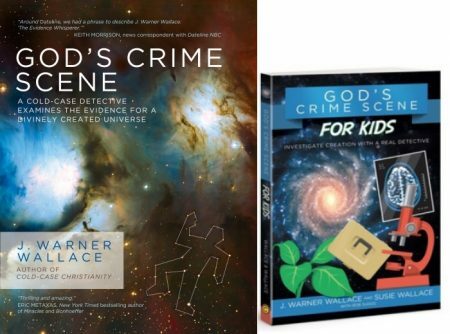 These two books follow the same chapter sequence – so adults and children (aged 8 to 12) can work through the books together, discussing and exploring the evidence chapter by chapter. This bundle saves you $11 on the individual prices.